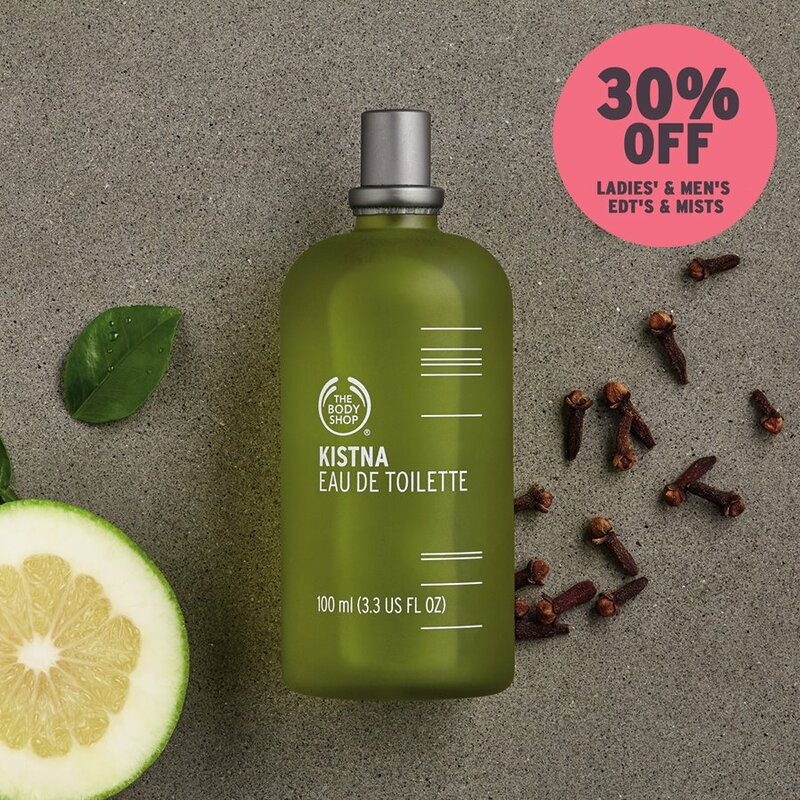 The perfect excuse for a Valentine's Day gift – get your favourite men's and ladies' fragrances for 30% off in store now! We have our eye on the Kistna Eau De Toilette for him. Notes of grapefruit and lemon are blended with cedarwood and vanilla to produce a wonderfully fresh scent for summer.